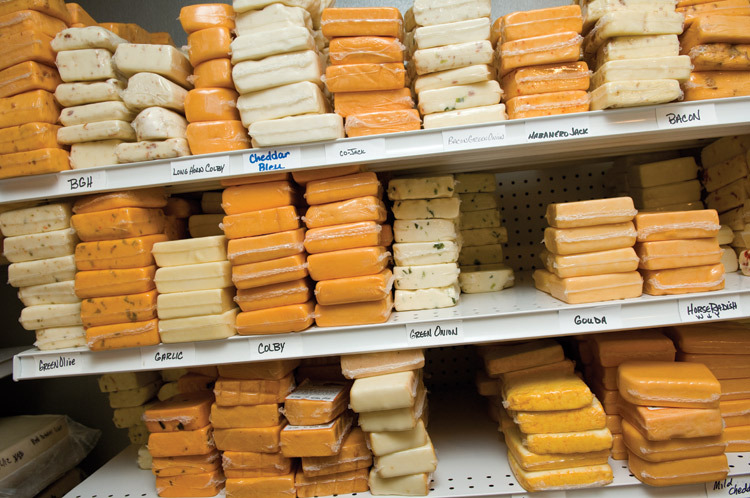 • Tennessee’s top agricultural products include dairy products. 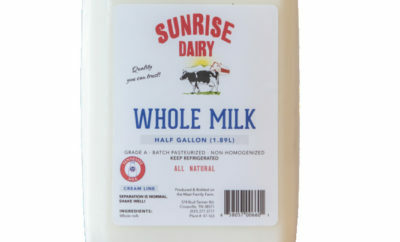 • Farmers measure milk in pounds, not gallons. • A cow will produce an average of 6.3 gallons of milk each day. That’s more than 2,300 gallons each year! 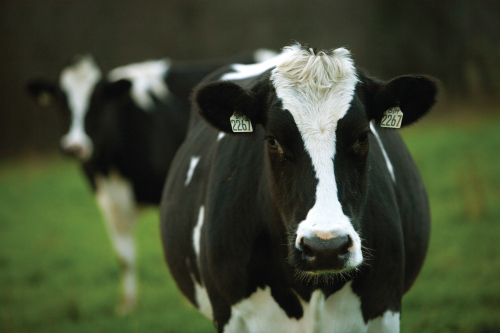 • U.S. dairy farms produce roughly 21 billion gallons of milk annually. • The average American consumes almost 25 gallons of milk a year. • June is official National Dairy Month. • The greatest amount of milk produced in one year was 59,298 pounds by a Holstein cow named Robthom Sue Paddy. • On a dairy farm, a farmer’s day begins and ends with milking the cows. • Fresh milk will stay fresher longer if you add a pinch of salt to each quart. • A cow is more valuable for its milk, cheese, butter and yogurt than for its beef. • Home delivery of milk (i.e. the milkman) started in 1942 as a war conservation measure. 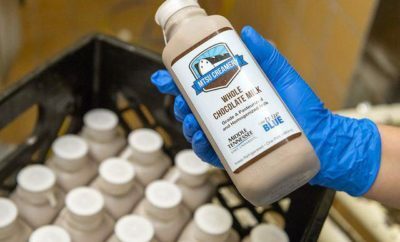 • More than 1,000 new dairy products are introduced each year. • Mayfield Dairy headquarters are located in Athens, Tennessee, and Purity Dairies are headquartered in Nashville. Your website helped me on my state report on Tennessee! Thanks!